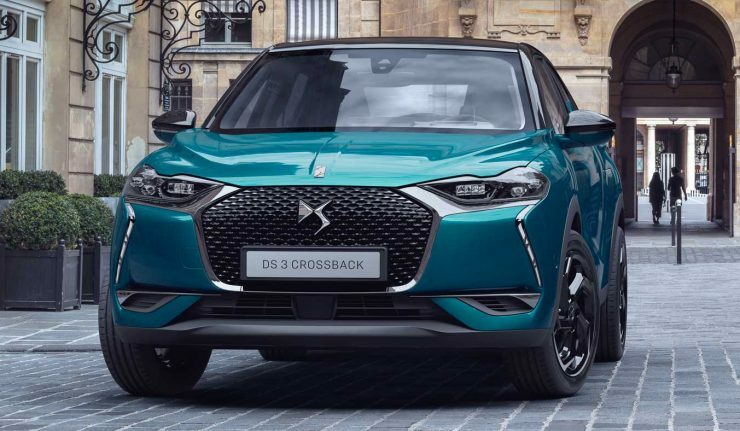 The DS 3 Crossback officially replaced the DS 3 hatchback when it was unveiled at the 2018 Paris Motor Show, catering to the growing worldwide trend and appetite for SUVs. 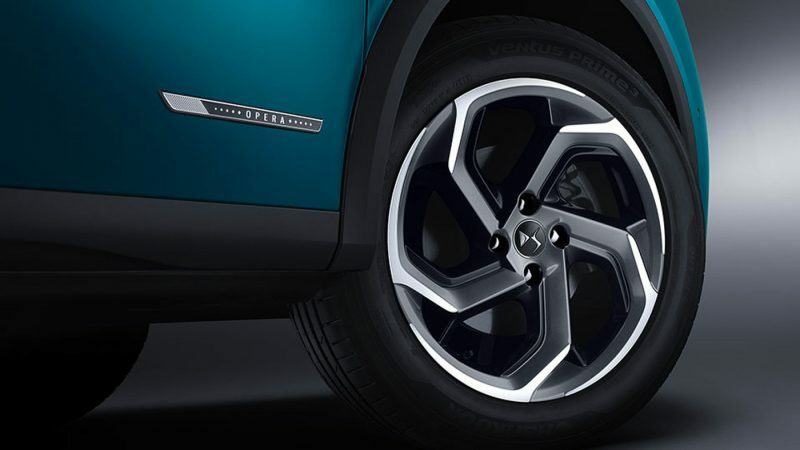 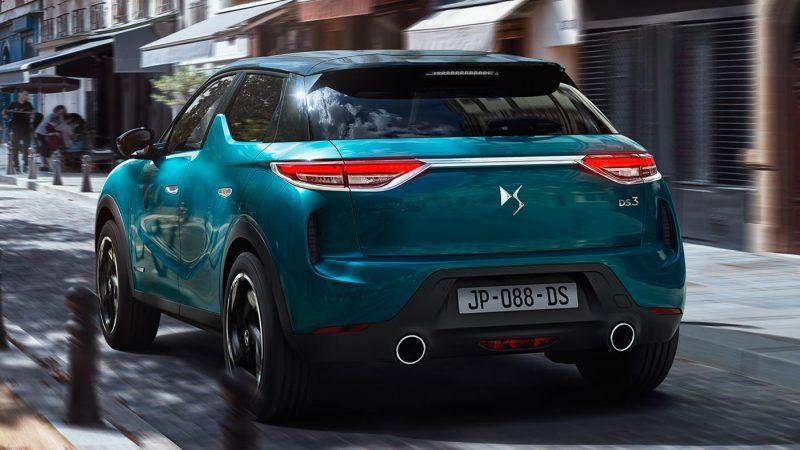 It is the first model to ride on Groupe PSA’s new Common Modular Platform (CMP) that underpins entry-level compact cars with an internal combustion engine or battery powered systems. 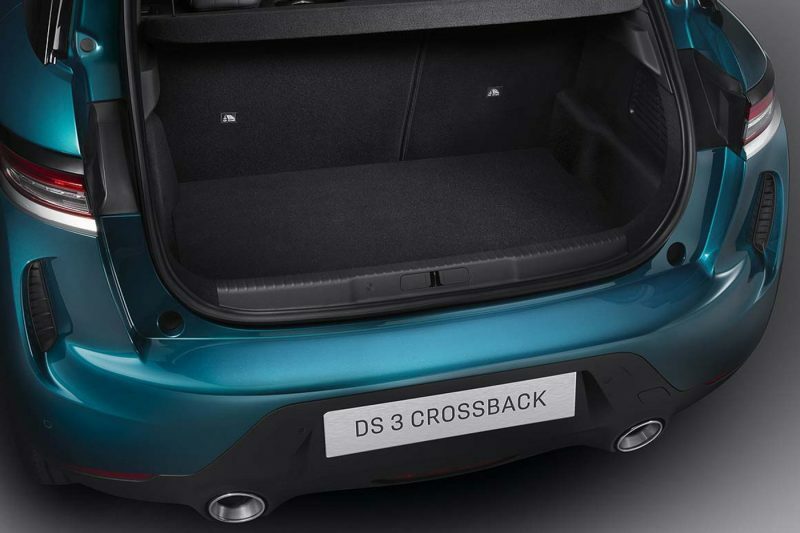 The DS 3 Crossback measures 4,118 mm long, 1,790 mm wide and 1,535 mm tall with a wheelbase of 2,558 mm which is roughly the same size as a Peugeot 2008. 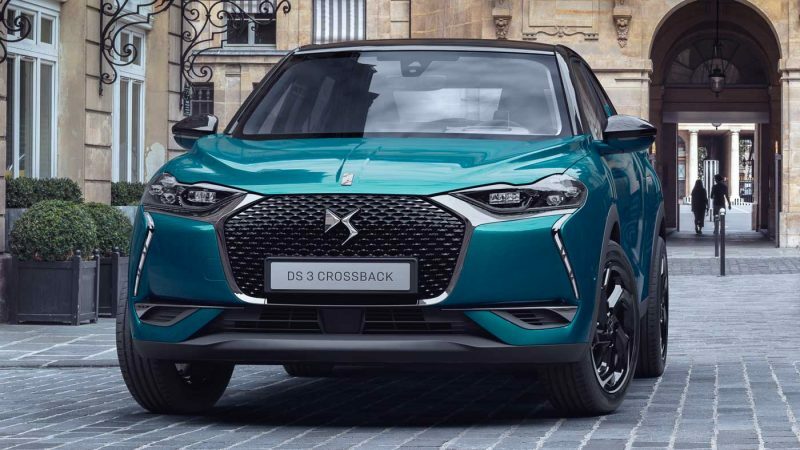 One of the selling point of the DS 3 Crossback – or all DS models for that matter – is its distinctive sculptural styling and futuristic cockpit. 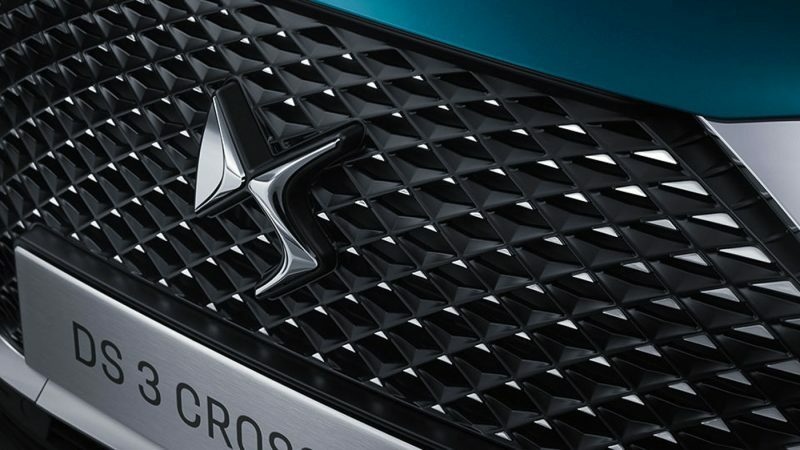 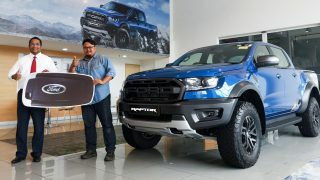 You’ll find a honeycomb hexagonal front grille, Matrix LED headlamps, 17- or 18-inch alloy wheels, two-tone paintwork, a unique kink on the rear doors, slim LED taillamps, large dual exhaust outlets on petrol powered models and more. 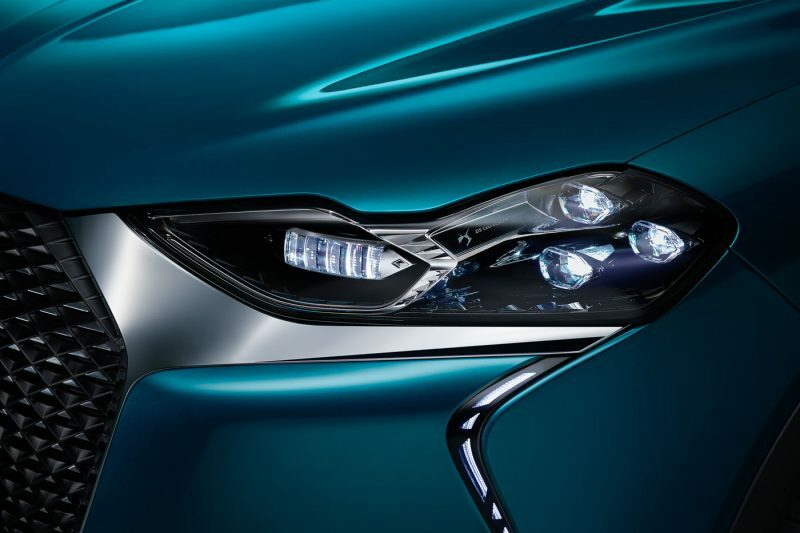 But the party piece of the Crossback would be the retractable flushed door handles. 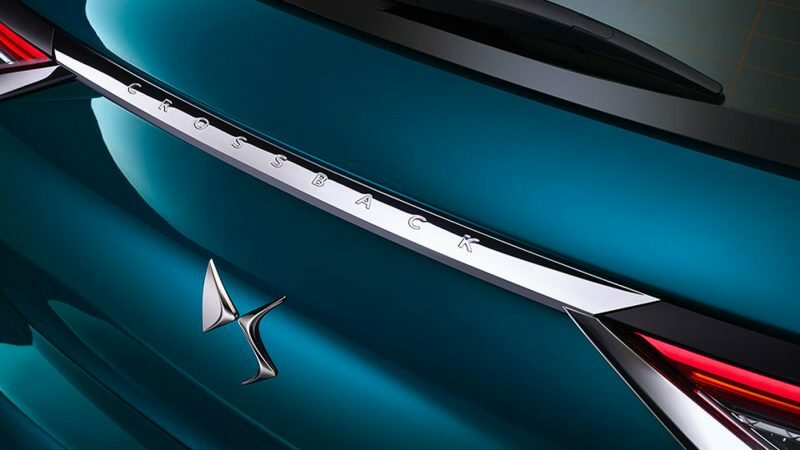 With the Proximity Keyless Entry and Start, the door handles will be deployed and unlocked when the keys are within a radius of 1.5 meters. 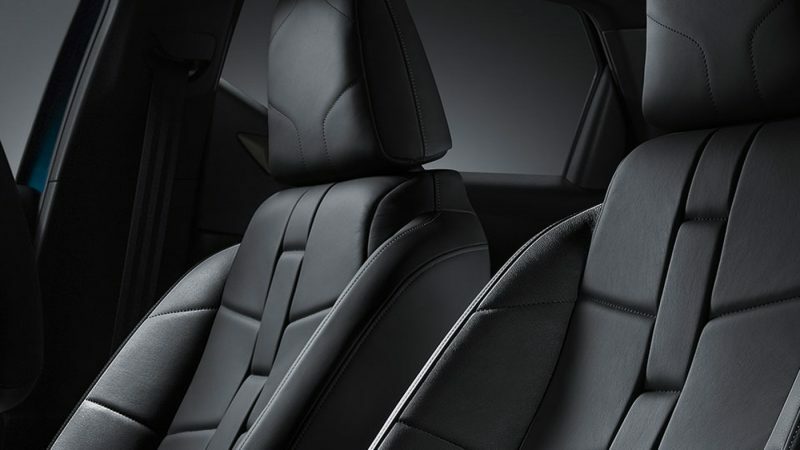 Similarly, the door handles retract and locked automatically as the passengers walk away from the car. 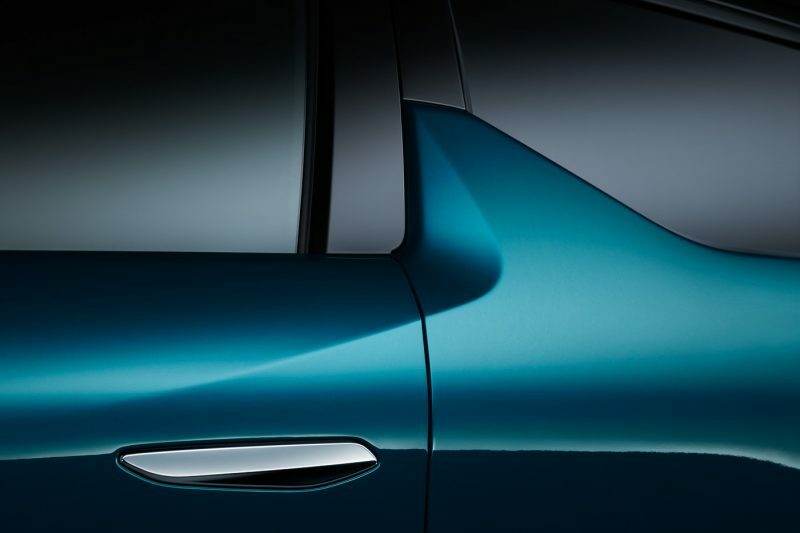 As the car pulls away at 10 km/h, the door handles retract to give the car its sleek and aerodynamic profile. 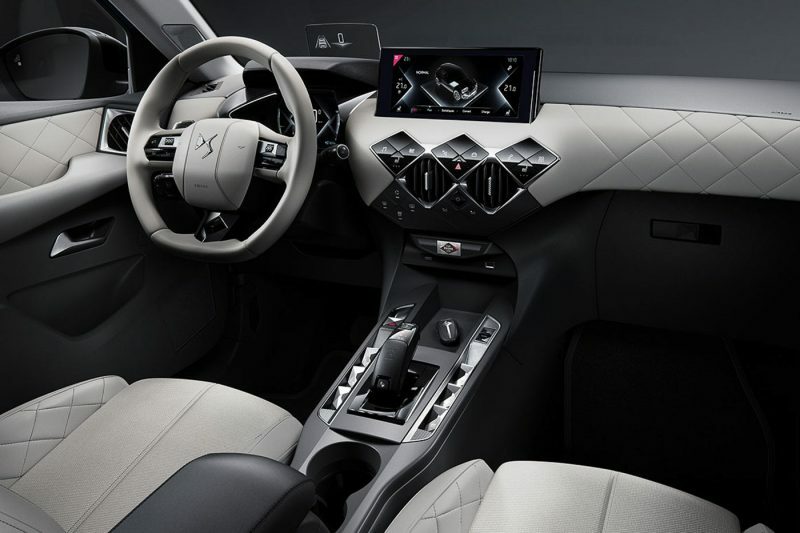 Inside, the DS 3 Crossback can be had with a combination of different materials from Black Nappa Leather to white upholstery. 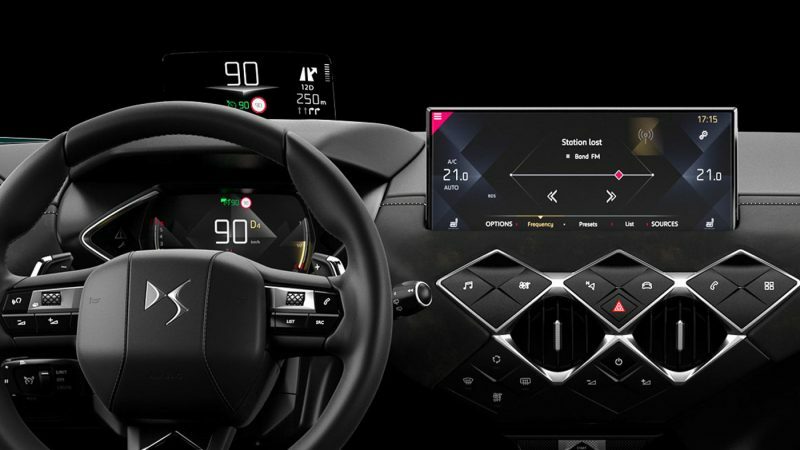 On top grade models you’ll find 10.0-inch HD touchscreen unit, Heads-Up Display, wireless charging, frameless electrochromic rear-view mirror and DS Sensorial Drive mode selector. 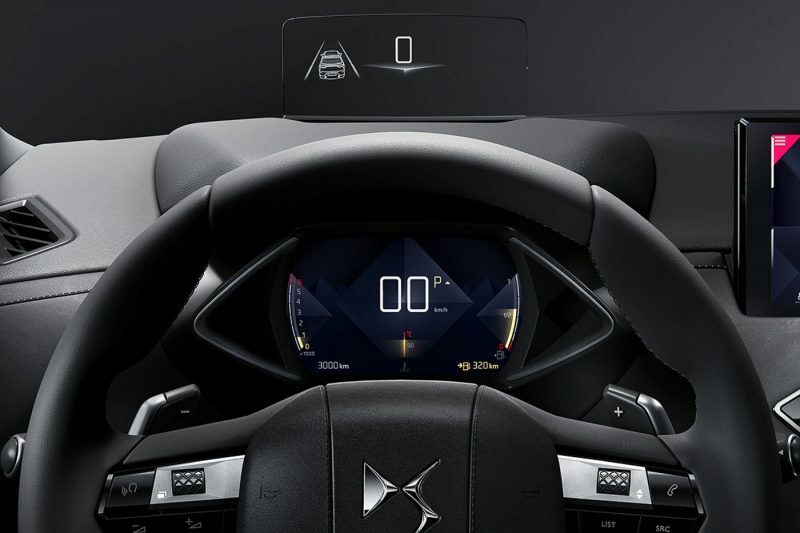 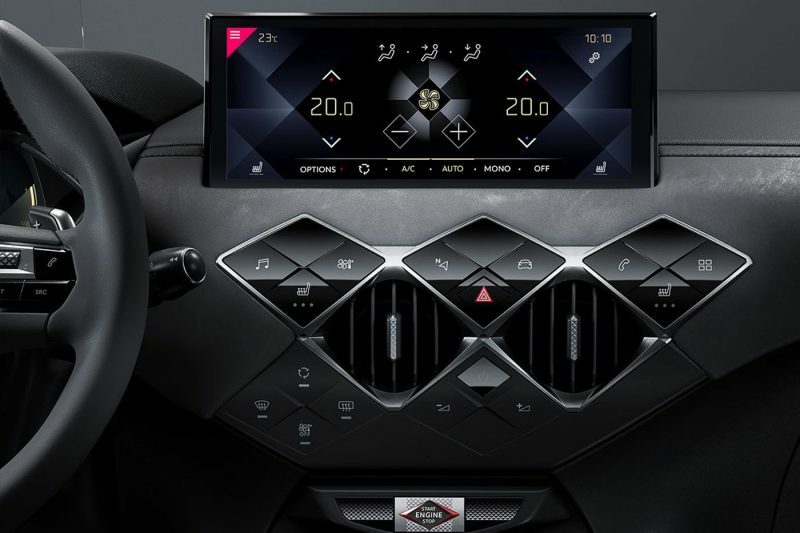 Safety features such as emergency braking system, Lane Keeping Assist, Active Blind Spot detection, Active Cruise Control with Stop and Go Function, speed limit recognition and recommendation that allows semi-autonomous driving at speeds between 64 km/h to 177 km/h are only available in top grade models. 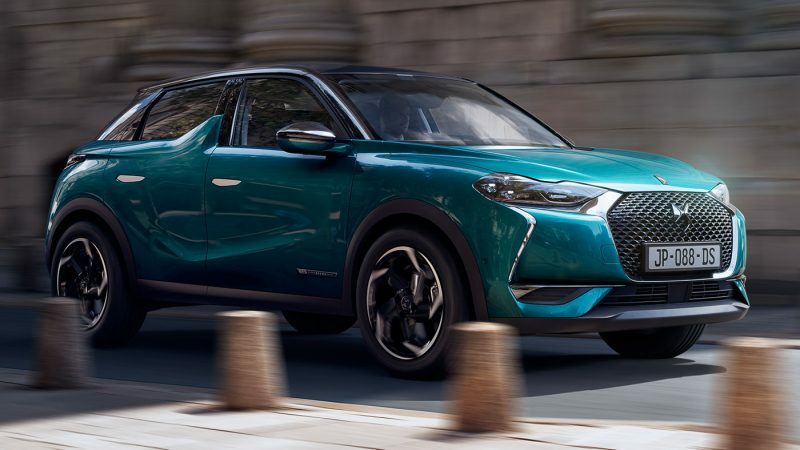 There are two engine options available in Europe – a 1.2-litre turbocharged three-cylinder PureTech petrol and a 1.5-litre BlueHDi turbodiesel. 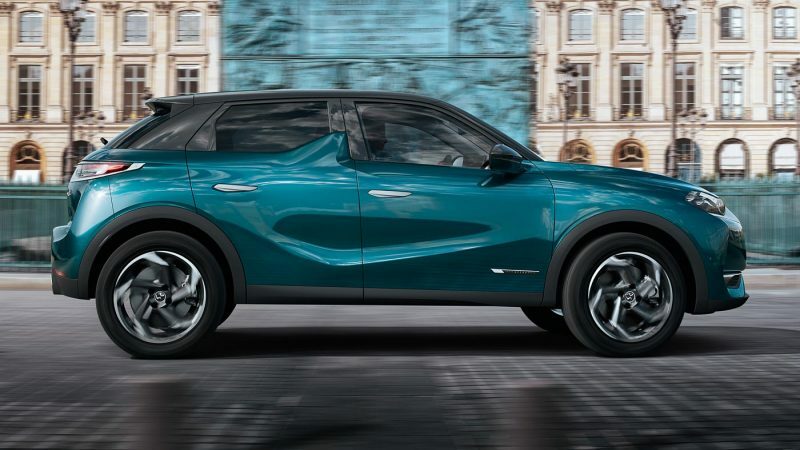 The 1.2-litre PureTech is tuned to provide 101 hp/205 Nm, 131 hp/230 Nm and 155 hp/240 Nm while the 1.5-litre BlueHDi mill churns out 102 hp/250 Nm. 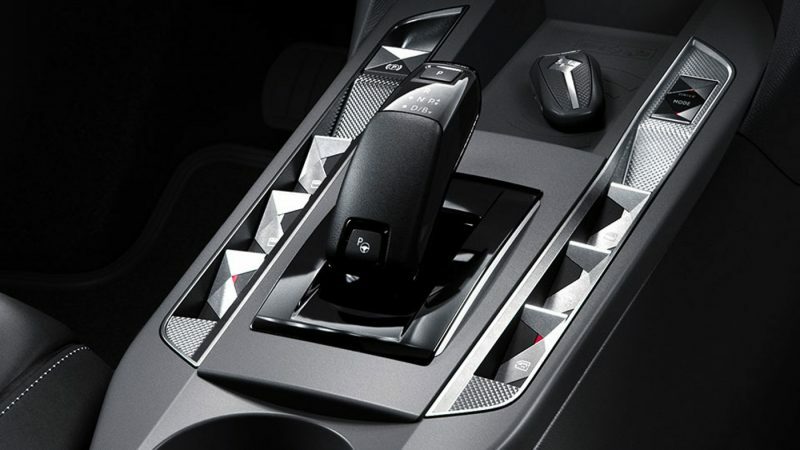 The entry-level PureTech and BlueHDi mills are mated to a 6-speed automatic transmission while the rest gets an 8-speed automatic instead.